In the meantime, scroll to the bottom to find a few articles that we think you’ll find helpful. (You’ll need Adobe Reader to view them; download Reader for free at www.adobe.com. 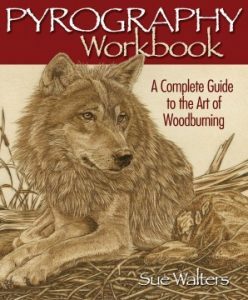 • Pyrography Machine Buyer’s Guide: Learn what to look for in a woodburning machine and see pictures and descriptions of the top models on the market. 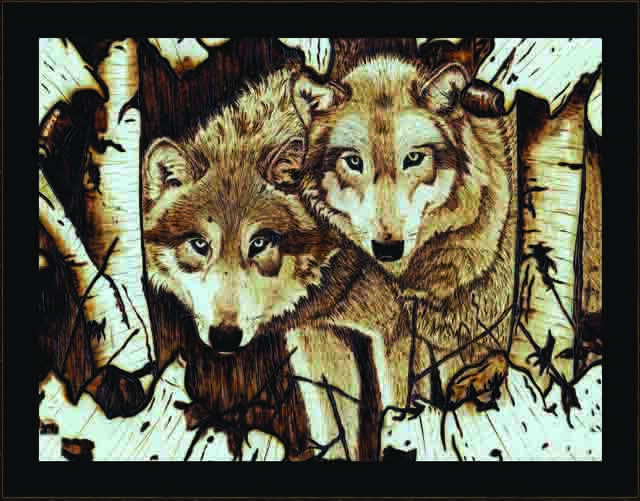 This 2010 guide has been updated in the new issue of Pyrography; click here to read the 2010 version. 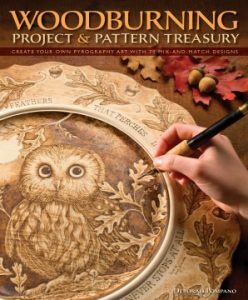 • What to Burn: Wondering what kind of wood to woodburn? Want to branch out and try a new medium? 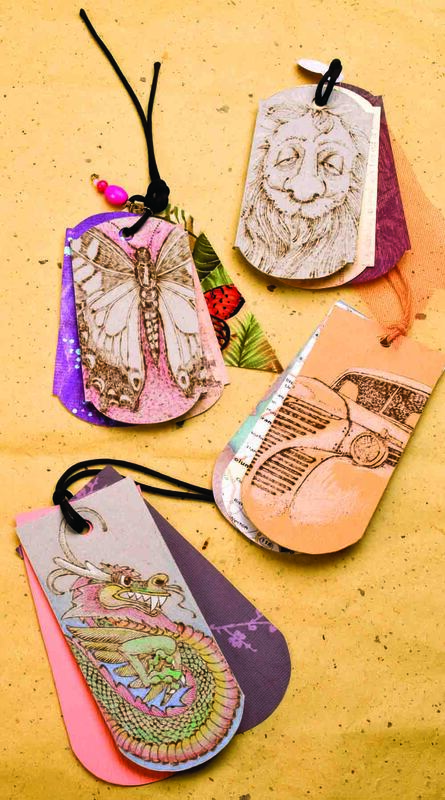 Sue Walters’ comprehensive guide explains all the options. • Preserving Your Projects: What do you do when it’s done? 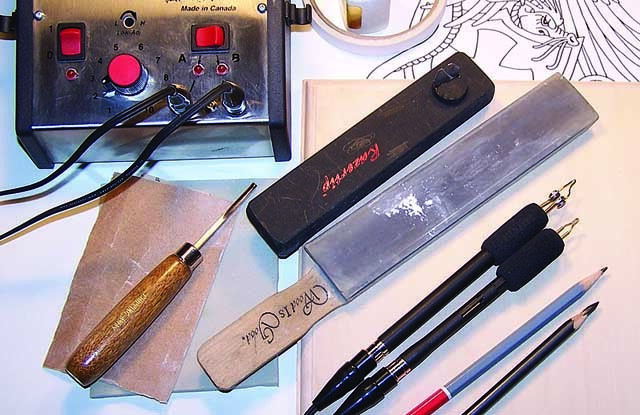 Lora S. Irish tells you how to protect your artwork.